This young princess Amber loves the spring and my room. She would like to change the design of the room for the arrival of spring. You can help her? 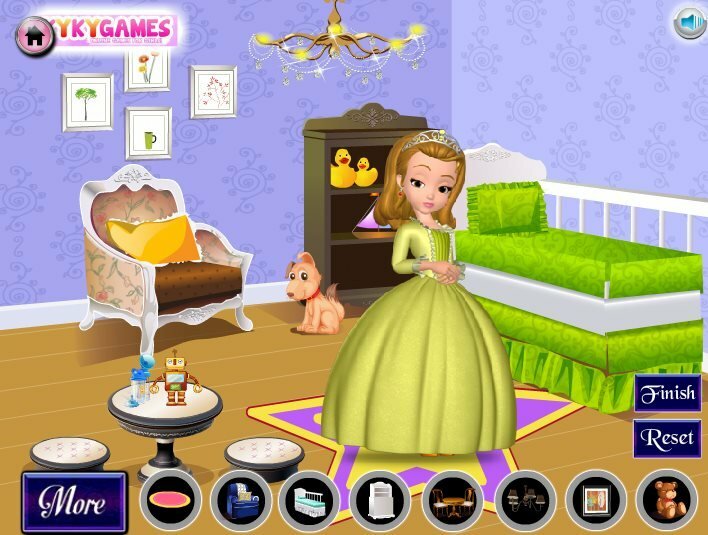 How to play: In this game you can change the design of the room of a young girl. Press the mouse on the buttons at the bottom of the game. Take a few design options. Make this room a fresh and bright. Played: 49626. Added: 25-04-2015, 17:05. 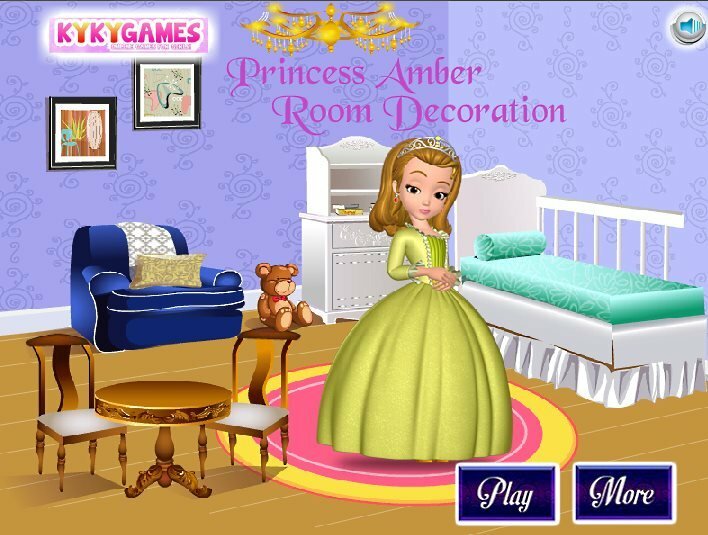 Princess Amber room decoration game. The new design of the room for a princess.